As Irish football fans continue to recover from the Declan Rice-induced hangover of earlier today, it is now time to move on and instead look to the future. Mick McCarthy will have to plan for a future without Rice, but which young star can Irish fans bestow their hopes and dreams upon now that Rice in green is likely no more? Let’s take a look at five promising young players who could fill the Declan Rice sized void in Irish hearts. As promising a young talent as Ireland have had in years, Ryan Nolan made his debut for Inter Milan’s first team during their pre-season. Nolan had spent the summer training with the first team at the Italian giants and it’s clear that Luciano Spalleti has big plans for the young man. A centre-half by trade Nolan’s ability on the ball could see him do exactly what Rice did and move further up the field to act as a holding midfielder ahead of the defence. The Clare man has recently been included in Inter’s first team squad for their Europa League clash with Rapid Vienna in the last 32. 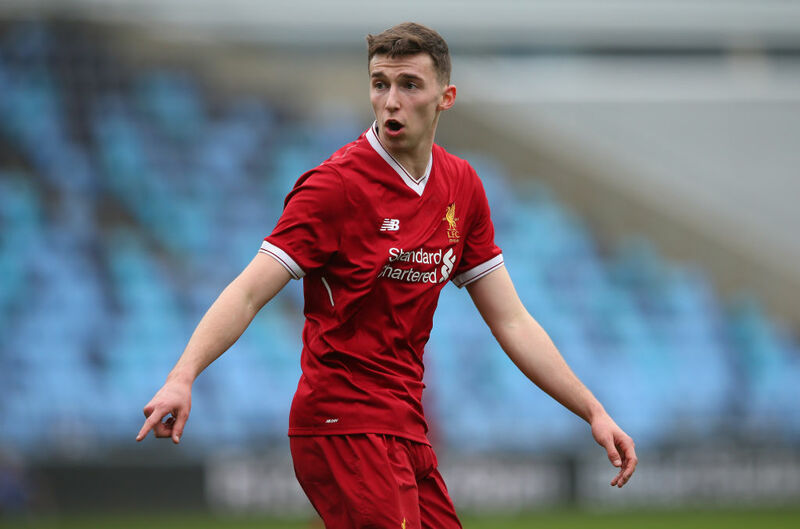 On the periphery of Liverpool’s first team squad last campaign, Conor Masterson is another promising Irish prospect making waves at a major European club. Another defender, who can also play in front of the back four Masterson is a commanding centre-half whose aerial ability and leadership skills could become huge assets for McCarthy and Ireland down the line. Jurgen Klopp has personally praised the Lucan teenager, who appeared on Liverpool’s bench for their crucial Champions League semi-final tie against Manchester City last season. Should only be a matter of time before he gets a call-up. An attacking midfielder by trade, but a player who can operate further back also, Kian Flanagan is a talent who has been highly rated at Selhurst Park for quite a number of years now. An Irish U17s and U19s international Flanagan was born in England, but it is not yet known whether any representatives have been in contact with the 19-year old. A tricky midfielder and an integral part of Palace’s U23s squad last year, playing 25 times and scoring twice, Flanagan will surely be hoping his first-team opportunity comes soon. A superb prospect at a club known for giving young players an opportunity, West Ham’s Conor Coventry has been developing excellently under the radar in London. A frequent part of the Hammers’ U23s side in the Premier League 2, Coventry has trained with the first team at the Olympic stadium and has been excellent for the much-lauded Irish U19s side. Coventry’s style of play resembles that of Declan Rice’s with the 18-year old able to play anywhere in the middle of the park. A ball-playing defender, Manchester United’s Lee O’Connor is one of the most versatile youngsters available to Mick McCarthy. 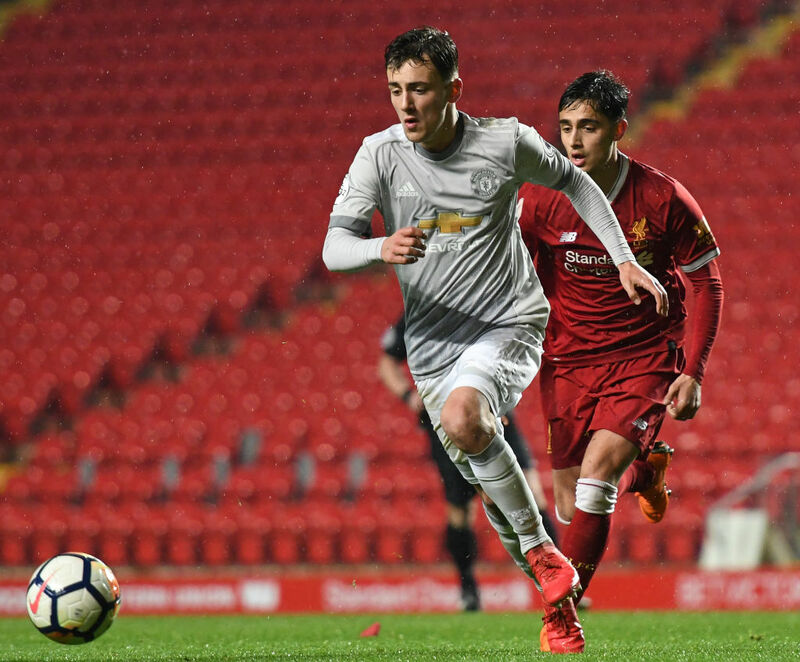 A staple of the United U18’s O’Connor’s impressive performances there led to him earning a place in the U23 squad at Old Trafford where he is already making an impact this campaign. O’Connor can operate in a number of positions in the defence and has even been deployed on the wing at underage level for Ireland such is the quality of the Waterford man’s attacking prowess.